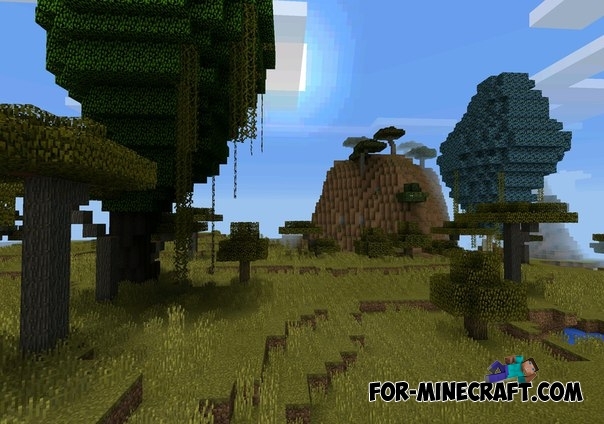 A popular mod for the computer version of the game is now available to players of Minecraft PE 0.11! 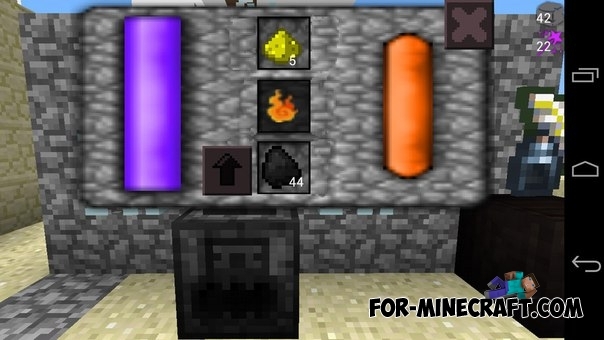 Mod created by the author of the popular Factorization mod. After installing ThaumCraft in the world will be many new magical items: aura, cauldron aspects golems, etc. Good but I can't understand the language. Please, make a englishupdate!